This blog post was authored by Vithalprasad Gaitonde, Principal PM, System Center. Earlier this year, we added a semi-annual release cadence to System Center so that we can bring new capabilities to customers at a faster pace. We made the first semi-annual release, System Center 1801, available on February 8, 2018. Semi-Annual Channel releases have an 18-month support policy. In addition, we will continue to release in the Long-Term Servicing Channel (LTSC). The LTSC will continue to provide 5 years of mainstream support followed by 5 more years of extended support. System Center 1807 is an update release and not a full build of the product. As a result, you need to apply it over System Center 1801. After we released System Center 1801, we listened to our customers and based on the feedback we have added the following key capabilities to the new release. Storage Spaces Direct has been a key feature for the Software Defined Storage scenario and enables the vision of Software Defined Data Center. 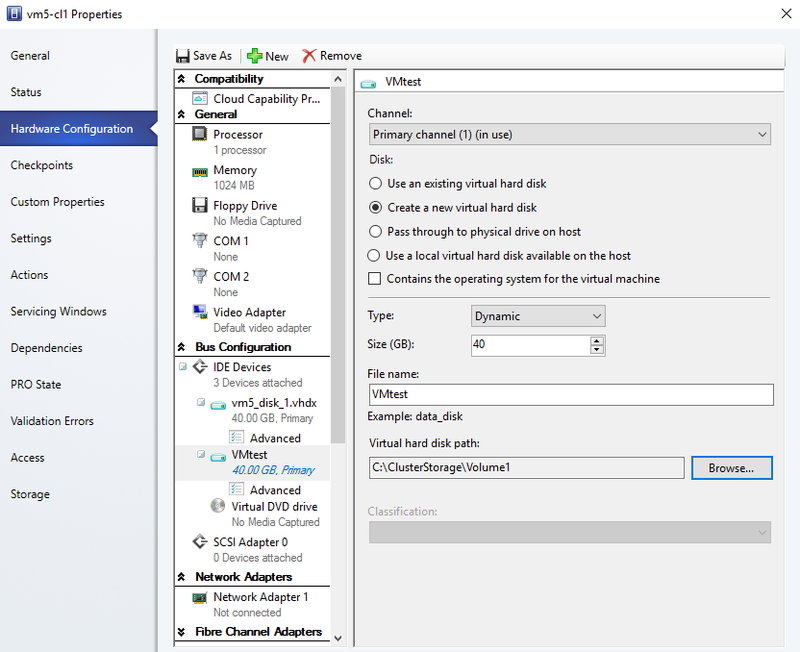 Virtual Machine Manager 2016 supported the deployment of a Storage Spaces Direct cluster. With Virtual Machine Manager 1807, you will now be able to patch and update the nodes of a Storage Spaces Direct cluster with the orchestration of the update process performed by VMM. One of the common issues faced by customers in a VMM deployment is a Cluster Shared Volume (CSV) getting full. When the CSV becomes full, the virtual machines with virtual hardware disks (VHDs) on that CSV are stopped, leading to disruption of service. A nifty little change in VMM 1807 now enables administrators to avoid running into this situation. When you add a virtual disk to an existing virtual machine, VMM now enables you to pick the CSV where you would like to place the VHD. The CSV that you choose to place the VHD on can be different from the CSV in which other VHDs of that VM reside. Prior to VMM 1807, a new VHD of an existing virtual machine would be placed in the same CSV as the other VHDs, aggravating the problem if the CSV was already running high on utilized storage. VMM 1807 has improvements in networking over the previous release. 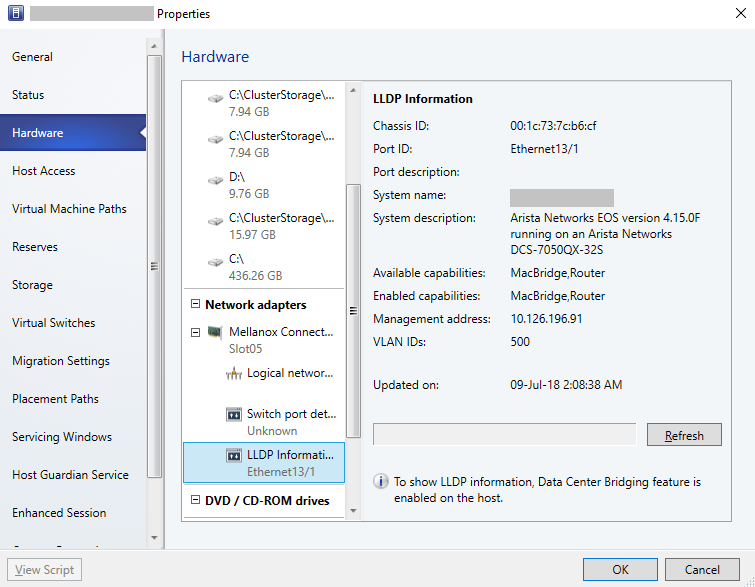 Using the Link Layer Discovery Protocol (LLDP), VMM now provides physical network connectivity details for the Hyper-V hosts. We have heard from customers that they need visibility into physical network connectivity to troubleshoot the connectivity of virtual machines. VMM 1807 now provides switch port ID, VLAN, chassis ID, management address of the switch, and other details. SCVMM 1807 also provides a way for a Hyper-V switch which is setup with switch embedded teaming to be templatized by converting to a logical switch in VMM. This enables logical switch with SET configured to be deployed on other Hyper-V hosts. SCVMM 1807 can now manage VMWare ESXi 6.5 hosts and supports conversion of VMs from this ESXi host to Hyper-V VMs. In System Center Operations Manager (SCOM) 1801, a significant investment was made to provide a web console with HTML5 dashboards. Web consoles without the Silverlight dependency can now run in any browser, and provides a lot of flexibility in building dashboards. In SCOM 1807, we have doubled down on that investment with the addition of a PowerShell based widget. This widget enables users to leverage PowerShell scripting to retrieve and visualize custom data. Navigating into the object drilldown page from a widget in SCOM 1807, users can now view the effective configurations for an object being monitored. Effective configurations show the rule or monitor, and its associated configuration with respect to a server or object. SCOM 1807 also provides the flexibility to enable/disable Application Performance Monitoring while deploying the agent. SCOM Linux agent supports log rotate preventing the log file from getting full and cause disk space issues on the Linux server. 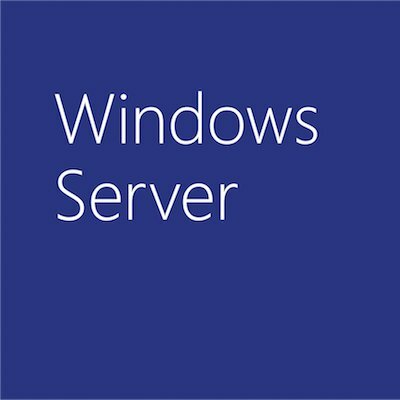 For all System Center products, you can now upgrade your existing deployments from SQL server 2016 to SQL server 2017. This product lists includes System Center Data Protection Manager (DPM), System Center Orchestrator (SCORCH), Service Manager (SM), Virtual Machine Manager (VMM), and System Center Operation Manager (SCOM). You can download System Center 1807 at System Center Evaluation Center. DPM 1807, SCORCH 1807, and SM 1807 contain fixes to customer reported issues. All the bug fixes which were a part of System Center 2016 UR5, released in April 2018, have been included in the System Center 1807 release. Learn more by visiting the System Center product roadmap. As always, we would love to hear what capabilities and enhancements you’d like to see in our next releases. Please share your suggestions, and vote on submitted ideas through our UserVoice channels.